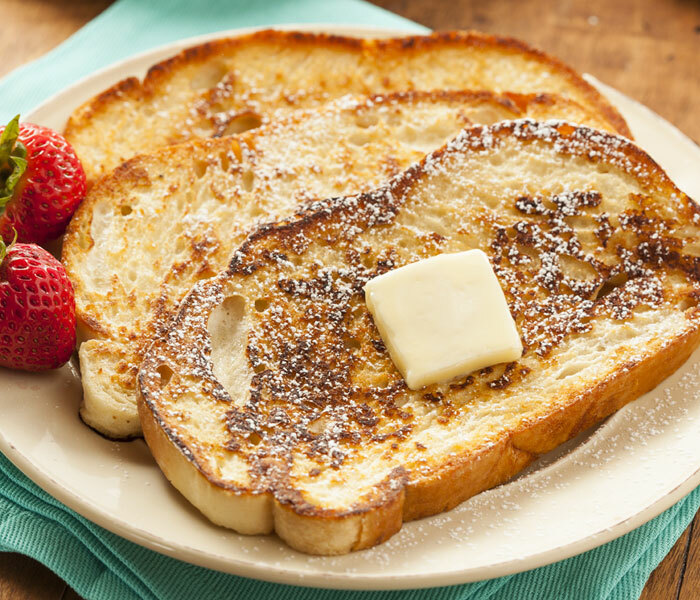 Upgrade your brunch with this rich French Toast. 1. 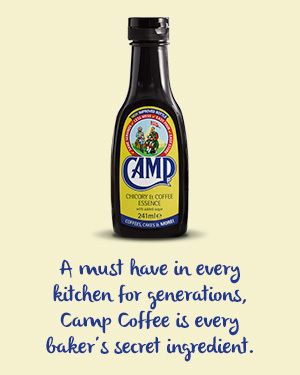 Whisk together the Camp Coffee, sugar, milk and eggs until the mixture is well combined. 2. Place the mixture into a shallow dish. Add the bread into the egg mixture. 3. Leave the bread to soak in the egg mixture for 5 minutes on one side, then flip and soak for a further 5 minutes. 4. Preheat a large non-stick frying pan and grease lightly with butter. 5. When the frying pan is hot, fry the soaked bread in batches until browned on both sides and cooked through. 6. Serve with grated chocolate and ice-cream.